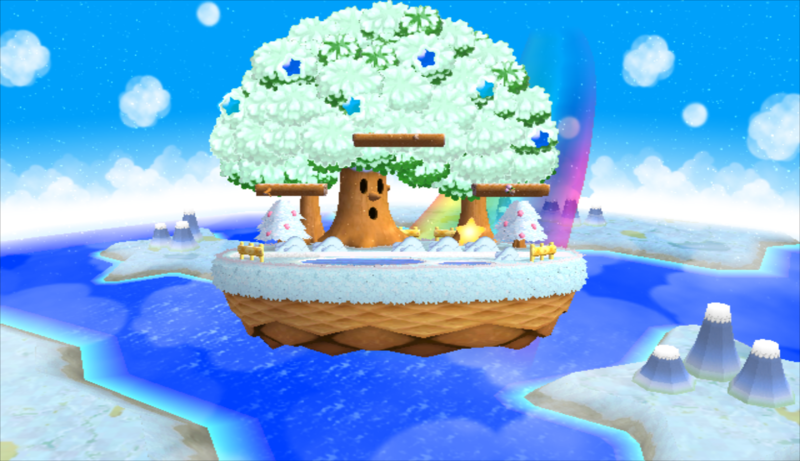 Subspace Halberdland by Kirbeast with credit to turtleclub, davidvkimball, WorseDoughnut, Yohan1044, DukeItOut, jlclpepe, Mewtwo2000, Theytah, PMDT. 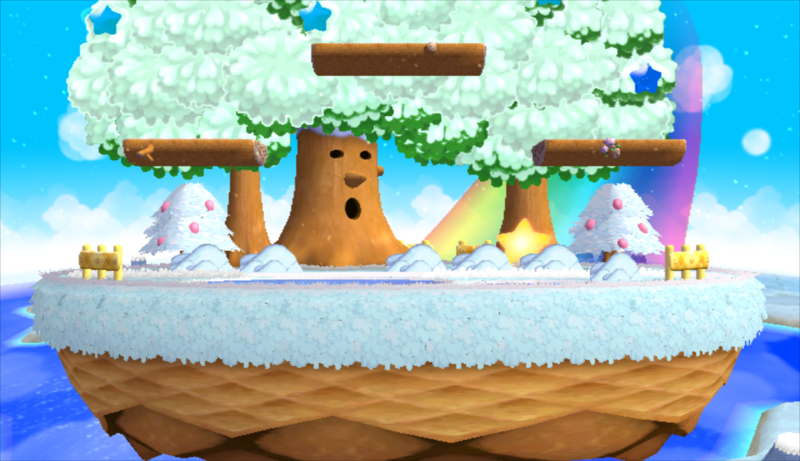 Halberdland is a 1-for-1 reskin of Dreamland from Project M 3.6. 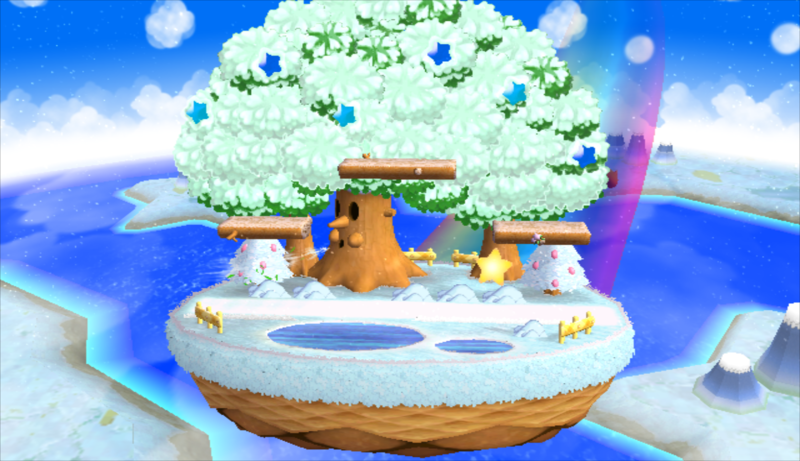 Stage collisions, blast zones, spawn points, and camera are identical, making it tournament legal. Wind effects from Whispy work, have the same timing, same sound effects, screen shake; the whole nine yards. 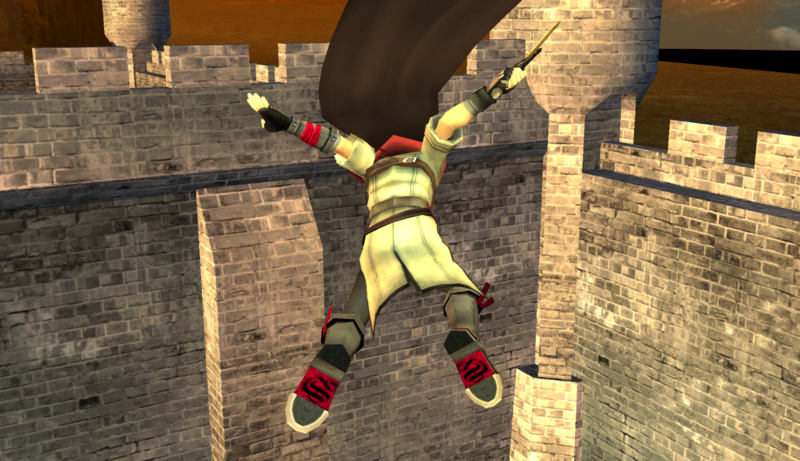 Halberd also flies around in the background. Since replays were fixed by fracture I wanted a replay menu that matched. 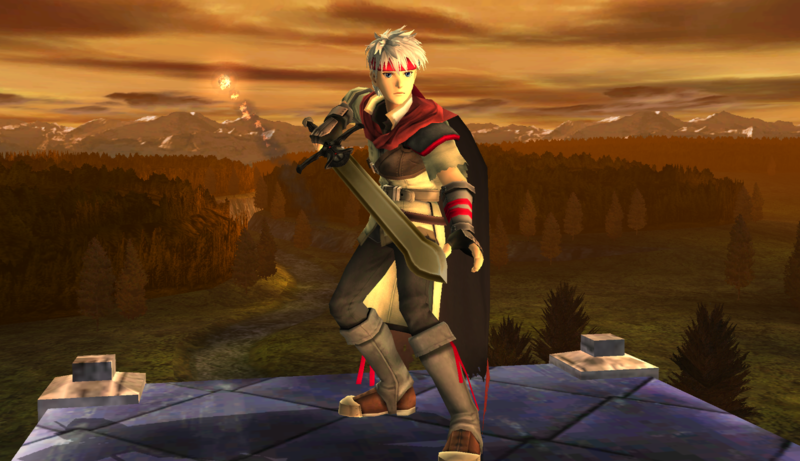 In 3.6 I noticed that some replay character image were already purple so the PMDT was thinking of doing this already. Giga Wario and Giga Bowser character images aren't blank anymore. [v1.1] PM CSS + Character Cosmetics for Legacy TE by davidvkimball, Kirbeast, Yohan1044, Moe with credit to Spigel for the CSS upon which this is based, Kirbeast, YoshiKiller2S, Puzzled for Better Stock Icons for PM, LnktheWolf, Vinegar, and Nanobuds for some of the CSPs, Moe for creating the BPs, and Zarkdion for testing. Update - 10/6/17: fixed stock icons issue for solo, re-added Bowser's series icon to the CSS, and changed pink ZSS icon to red. Also provided stock icons in the resources folder. Thank you to Kirbeast for helping find these issues! Update - 9/24/17: Added an optional addon for Yohan's TE-renders-on-PM-CSS-pack. Fixed Olimar's 9th and 10th costumes RSPs and Roy's last costume's stock icon. Haven't been able to resolve the issue with the invisible stock icons in classic mode. Update - 9/10/17: Updated files to be compatible with Legacy TE 1.1. This pack includes cosmetics that return the Legacy TE CSS to a PM theme, and cosmetics that match vPM renders. All costumes are still there, but CSPs, BPs, and RSPs have been reverted to vPM versions. Some non-PM costumes retain the Legacy portraits. An optional included codeset removes team functionality from TE costumes for easy replacement. Restoring to default Brawl/PM ZSS is also an optional inclusion in the download. Lastly, a variant with Legacy renders on the PM menu is also an option, courtsey of Yohan. Credit to Spigel for the CSS upon which this is based, LnktheWolf, Vinegar, and Nanobuds for some of the CSPs, Moe for creating the BPs, and Zarkdion for testing. Thanks to Yohan1044 for helping me find the right code to replace, and for making the TE renders on the Project M menu pack. 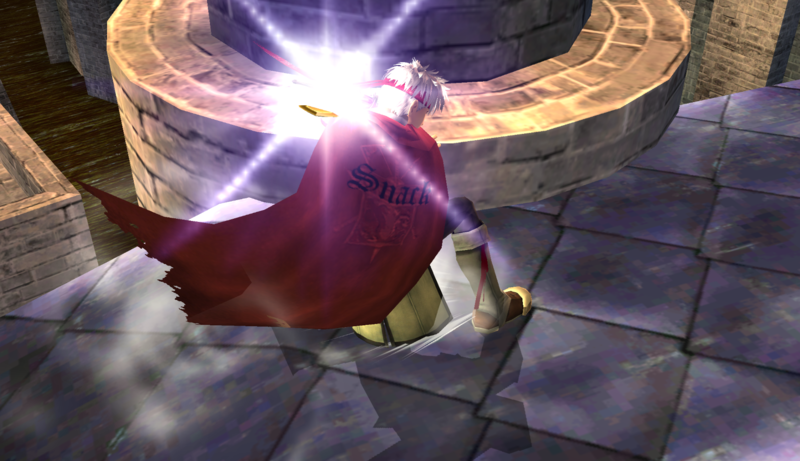 Note: HD textures will no longer work for replaced CSPs. This is meant for Wii consoles, not for Dolphin. I saw sakurafield and played it in game. It wasn't very good, so I decided to make a spring Battlefield. This skin was requested by Snack. Just a simple reskin. Can be placed over any slot EXCEPT GREEN sleepy hat (FitPurin02). The headband uses havok data to flow with movement, gravity, wind, etc during gameplay.